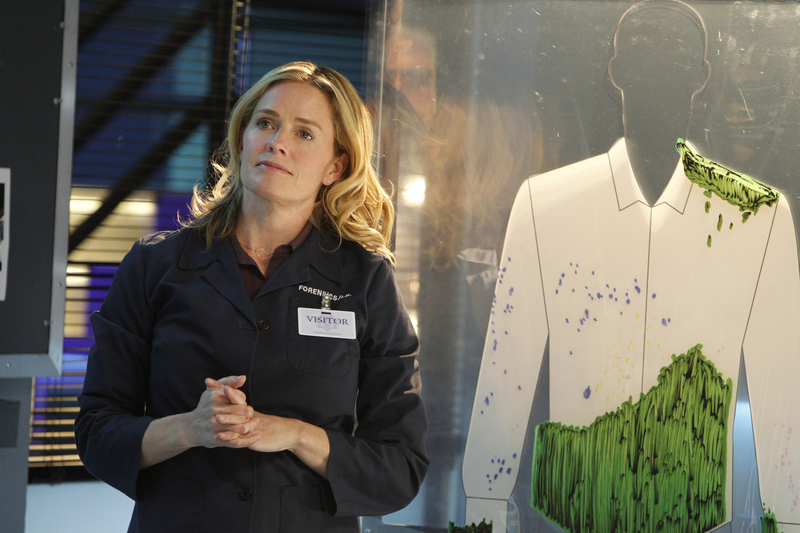 Elisabeth Shue appears on CSI beginning February 15! Now it’s time for D.B. Russell to have an update on the findings as Julie Finlay (Elisabeth Shue) explains when she thinks happened to the victim, on CSI: CRIME SCENE INVESTIGATION. Photo: Sonja Flemming/CBS ©2012 CBS Broadcasting Inc. All Rights Reserved.